Actually, the herb garden is in pots. I’m a city dweller and don’t have a garden, only a small deck. I’ve tried growing herbs before without much luck. It turns out herbs have different sun/shade, fertilizer, soil and watering requirements. I hadn’t done the research! I love my work. Whenever I want help or information on a lifestyle topic, I search the web. When I find the most useful resource, I add it to HabiLinks, my web guide. I find the information I need and create a new resource for HabiLinks’ users at the same time. Here’s the herb growing guide I found to get my little garden off to a good start. Now I have fresh basil for bruschetta and sage to garnish my pasta. I planted oregano, thyme, parsley, tarragon and chives to spice things up even more. You can move the plants to control the amount of sun or shade they get. You can easily spot weeds and pluck them out. If you’re using containers, most herbs do best in their own pots. Use commercial potting soil to minimize weeds, bugs and diseases. For convenience and to avoid over or under fertilizing use an all-purpose fertilizer like VH-11 or a time release fertilizer like Osmocote. Don’t start harvesting too soon after planting. Wait until you have at least two inches of new growth. Where to find more links you can really use. 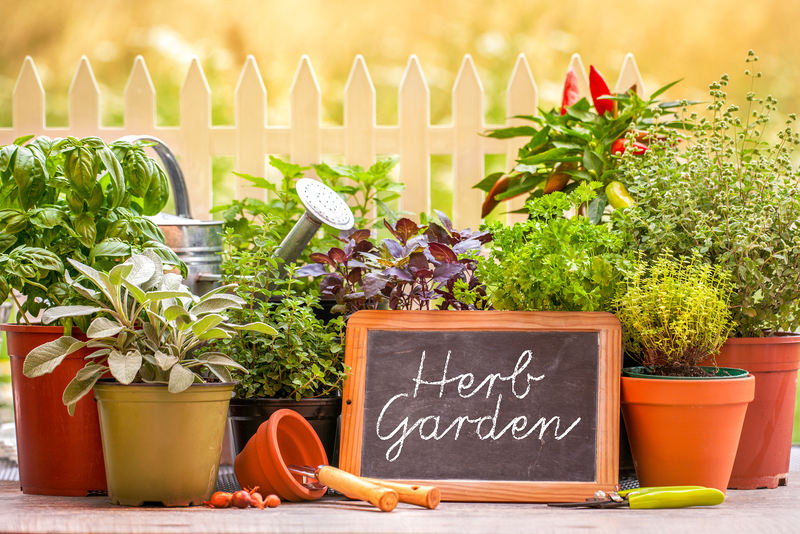 You’ll find the herb garden guide and many more links you can really use in the Home & Garden section of HabiLinks, our human-edited web directory. Links are chosen for content quality, not paid. We’ve done the searching for a useful herb garden guide so you don’t have to.